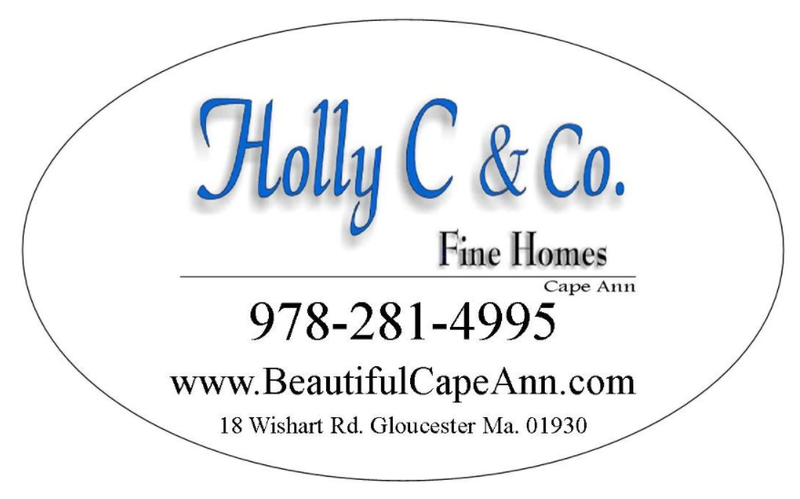 Enjoy the sounds and sights of the beautiful Atlantic ocean and have deeded access to the water via a right of way. 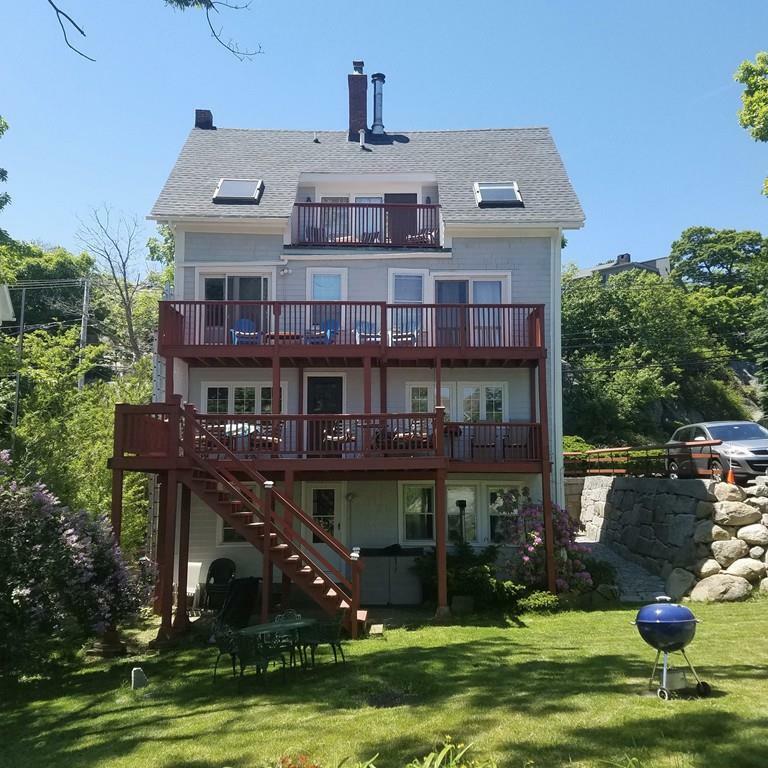 Circa 1820 period home with original features and modern amenities overlooking the ocean and Sandy Bay with beautiful views of the village day and night. Many of the original features include Patina pine flooring, wainscoting, exposed beams, detailed staircase and more. Remodeled third floor with Cathedral ceilings, skylights, family room, extended sleeping areas and deck. Steps to the village, shops, restaurants, woodland trails and commuter rail. Ideal situation with lower level apartment for additional income, guests or family members. Currently a vacation rental with good history and bookings for 2019. Additional parking off Granite Pier thru rear access.